In this kind of support, the people we support may be tenants or property owners. Depending on the needs of the individual, this support varies from a few hours a day to 24-hour support for people with complex needs. Some of those living in their own home share support, while others have individual support. With supported living, people have greater choice over many aspects of their lives. choose to shop and cook on their own or as a group. 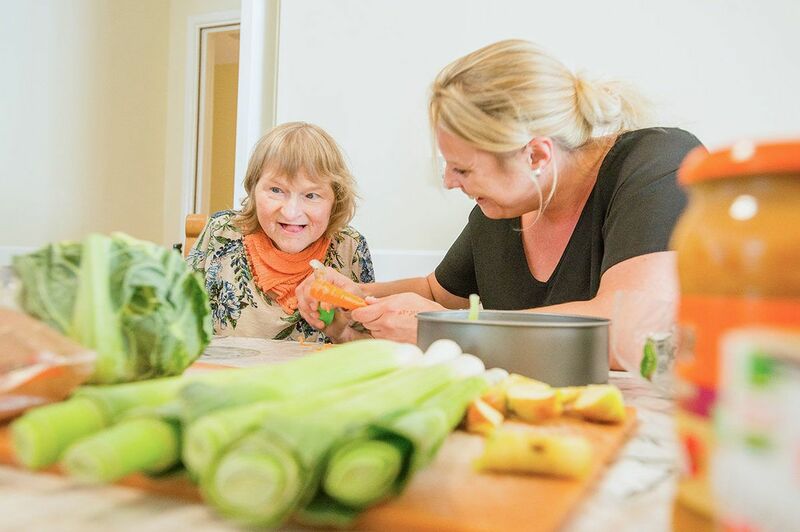 With supported living, the people we support live in their own home. Our staff don’t have an office or other dedicated space in the property, except where overnight sleep-ins are needed. In these and other ways, supported living is different from registered care. We have helped many people move into their own home from hospitals or care homes. They have flourished with the change, and become more active in their local community. We aim for everyone in supported living to follow their aspirations, develop their skills, find work if they want to, and be as independent and self-supporting as they can. 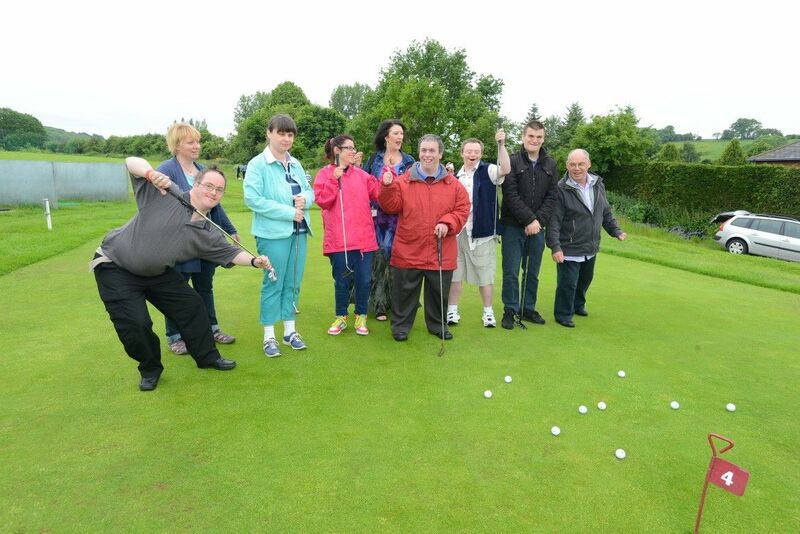 Supported living is our preferred approach as we believe it gives people more rights, choices and control. Read about some of the people we support in their own home: Andrew, Joanne and Ruth.